Hi friends! 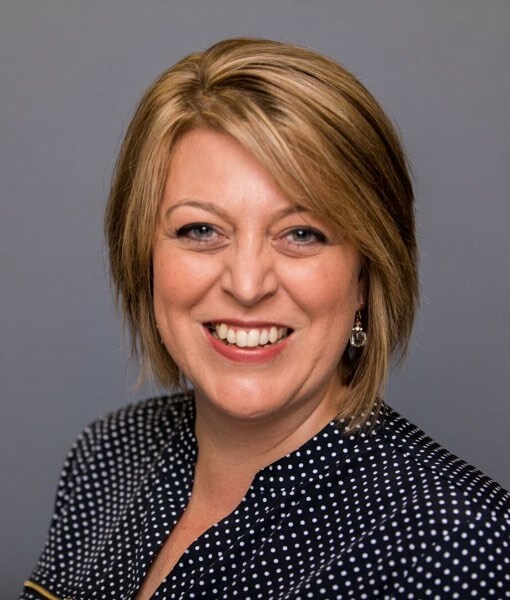 Today I’m blogging from, teaching at, and attending the Sewing Summit follow me on twitter (@amyscreativesid) or instagram (@amyscreativeside) for glimpses into the conference! I’ve enjoyed sewing through much of my life–starting with Cabbage Patch doll clothes when I was a kid and various other projects. I made my first quilt with my mom’s help when I was in college. 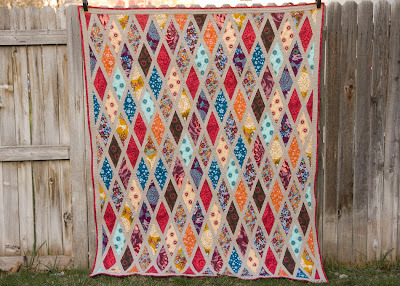 Although, I didn’t consider myself a quilter until just a few years ago. We have three small children–a 5-year-old daughter and 3-year-old twins. When our twins were about six months old, all three were on the same afternoon napping schedule from 1-4 pm. It was wonderful to have free time in the afternoons again, and I started seeking a new hobby. 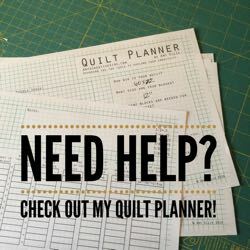 I had recently discovered quilting blogs and learned about free motion quilting. I do not enjoy hand quilting, but when I learned I could do the quilting on my own machine I was very excited. I made my first quilt within a few weeks and haven’t looked back. I love the creative process of quilting. I rarely follow patterns and love putting my own spin on a design. Quilting is “my time” after all the craziness of my day with three small kiddos. I enjoy the feeling of accomplishment after pulling that finished quilt out of the dryer. Cut accurately and sew accurate seams. My 1/4″ piecing foot with a guide was one of my best sewing purchases. It does wonders for my accuracy. As I learned to be accurate with my cutting and piecing, my enjoyment in quilting increased and became less frustrating. 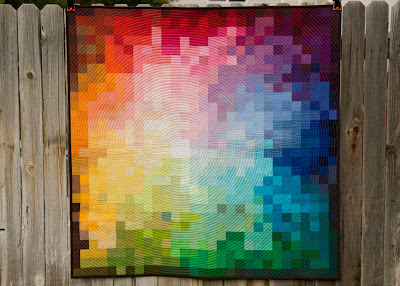 The color wheel was my inspiration for this quilt. One of my personal challenges recently is working with color in different ways. I love experimenting with color and finding new ways to incorporate this into my design. I occasionally make skirts or bags for myself or my girls. I’ve also enjoyed making curtains and other projects for around our house, but generally my sewing time is spent on quilting. As a quilter I’m constantly experimenting with styles. I love learning new techniques. I don’t feel I have a specific style, but enjoy many things from paper piecing to improv piecing and everything in between. Thanks for sharing Kati! 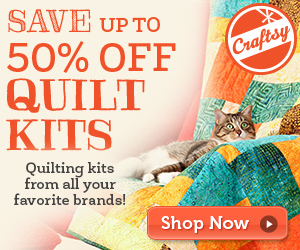 Accurate 1/4″ seams make quilts so much easier to make! 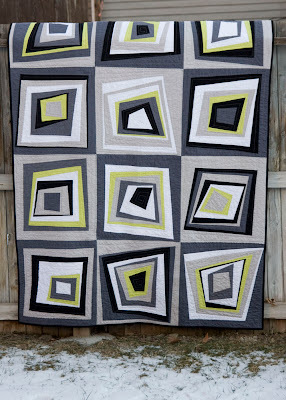 Love Kati – she’s a quilty-genius! Thanks for the great class today! Really enjoy seeing the quilts, I’m learning but it’s Geary to see what others are doing.